We are pleased to introduce you to a brand-new game that is available in Pracownia Gier Szkoleniowych since April- The Best-seller Game. The Best-seller game was created in response to the needs of clients who were bored with the current solutions dedicated to the sales teams. 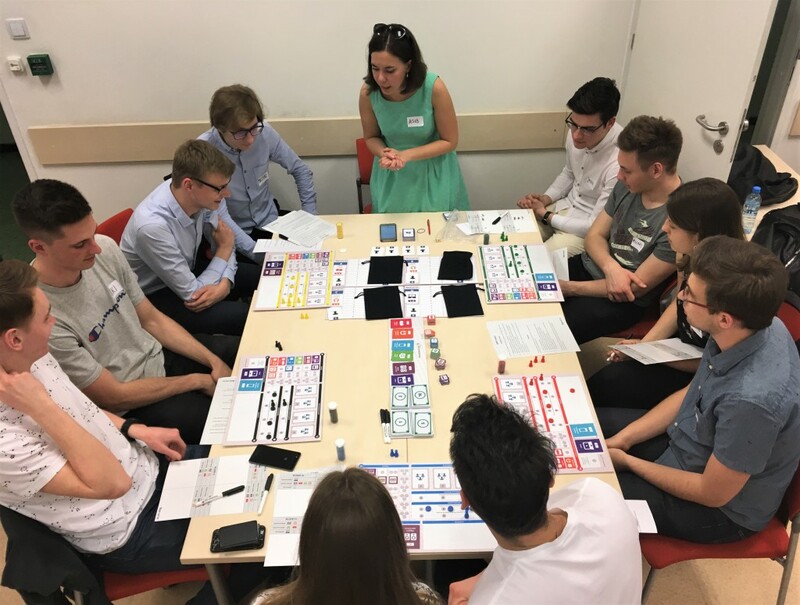 We decided to come up with a training game that can be played in small groups (5 or 6 people) as well as in bigger teams (40 or even over a 100 participants). 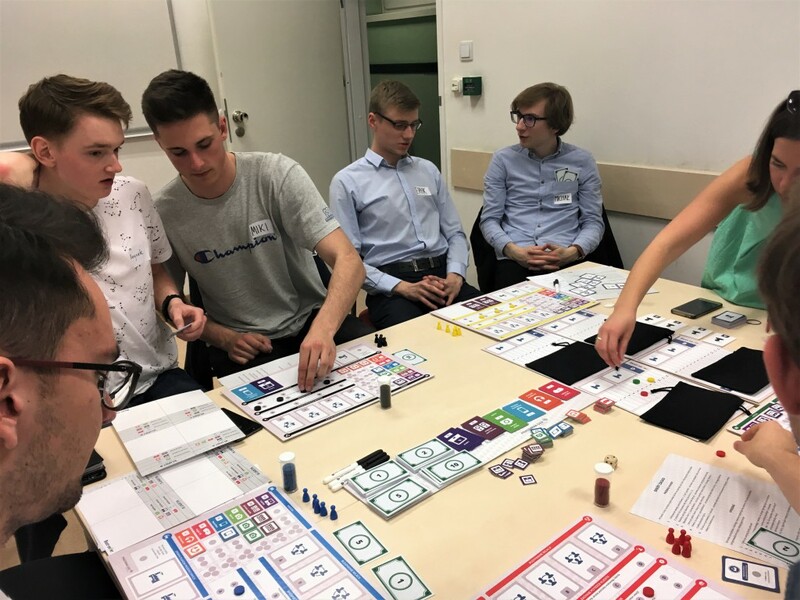 The Best-seller game will not only be perfect for cyclical meetings of sales teams but also for integrations of departments who cooperate with the sales teams and who have an everyday contact with the client. Why is it worth playing The Best-seller Game? 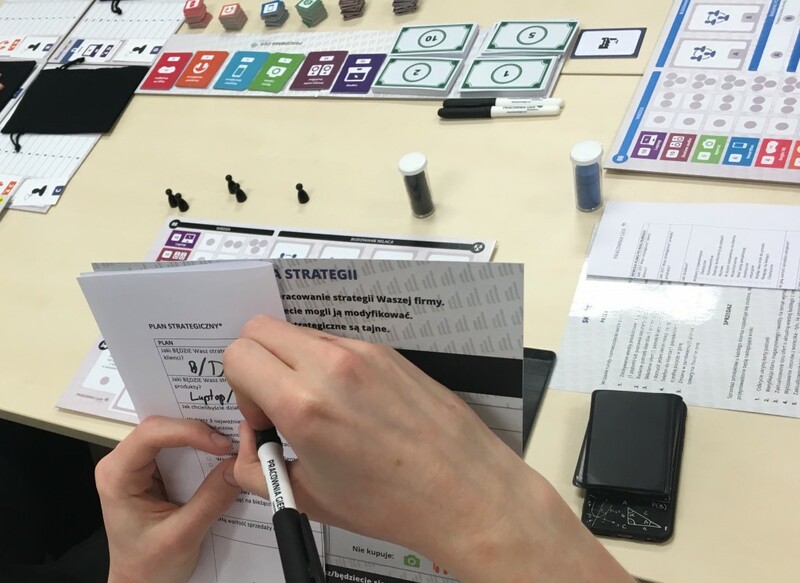 Most importantly, playing this game increases participants-employees’ motivation to make conscious and strategic sales planning. For the ones who do not engage in selling on a daily basis, but are supporting the whole sales process, this game will provide a better understanding on the importance of sales activities in the context of the entire company. Additionally, it provides an auto-reflection for the participants on sales styles and team strategies, which allows them to better understand sales.